Directed by Heidi Saman. 2016. USA. 80 min. English and Arabic with English subtitles. California-raised Heidi Saman’s debut feature film took the LA Muse Award at the 2016 Los Angeles Film Festival. 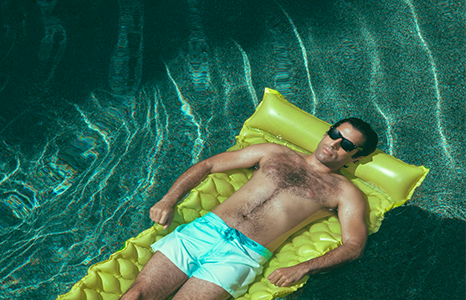 Her slick, smart film brings us Steven (Karim Saleh), an Arab-American valet stuck in a post-college rut while his parents divorce and his grandmother—Namour—is moved to a convalescent home. Saman insightfully captures the immigrant experience in recession-era Los Angeles. Saturday, March 4: Join us for a post-screening Q+A with Namour director Heidi Saman via Skype.